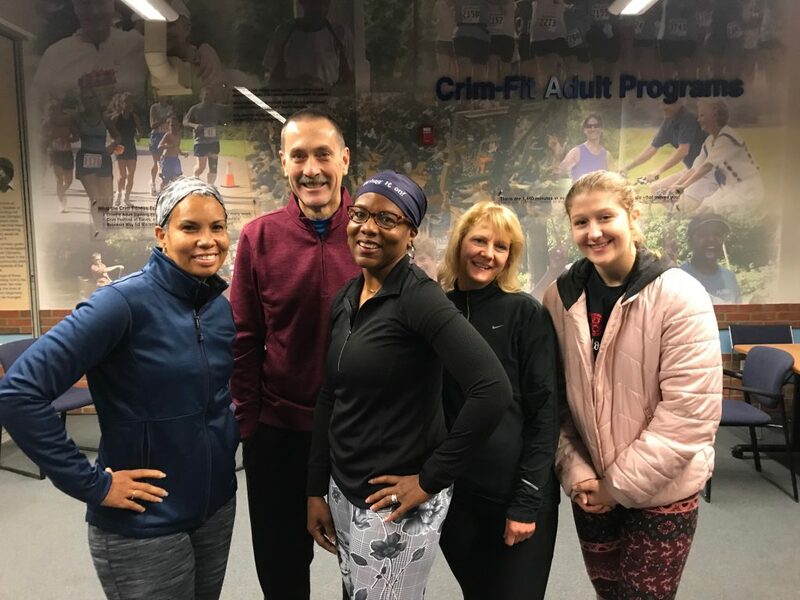 Mindful Monday Around the town is hosted by the Crim Fitness Foundation with rotating locations in Flint Around the Town. If you are new to meditation or experienced, this is a great class for you. All levels of meditation practitioners are welcomed and encouraged. A mindfulness instructor will provide a guided meditation as well as offer space for silent and open meditation. Please arrive on time, as the session will begin promptly at 5:30 pm. Whether you are looking for something to do with friends, a way to unwind after work or class, learn a new skill or just practice, community mindful meditation has something to offer everyone. Chairs and yoga mats will be available to use at the Crim. If you have your own mat or meditation cushion, please bring that along with you. This class is free to be accessible to all, but if you are able, we welcome donations to make future classes possible.